Strengthened working partnership between Gibsons and Aspin – 22 years to date! There can’t be many households that don’t own a Gibsons puzzle or two – a British staple for the games room or toy box for most families. As Gibsons and Aspin celebrate their 22nd year in partnership together, we take a closer look at the benefits brought to Gibsons by PixSell iPad ordering and the working relationship that upholds this partnership. Gibsons directly attribute business benefits such as professionalism, efficiency and speed to their adoption of PixSell iPad ordering. 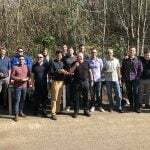 Having first implemented Aspin’s ERP offering AMSolve back in 1994, and then our B2B trade ordering website InterSell a few years later, Gibsons were looking for a tool to assist their sales agents in presenting products and taking orders during sales visits. InterSell had provided an effective portal for both customers and agents to use – a system that had grown in uptake and popularity as both parties could begin to appreciate what technology could do for their day-to-day jobs. Transitioning agents from handwriting orders and posting them back to head office over to entering orders via an iPad app was not a completely seamless process. 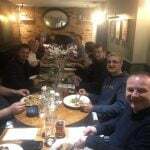 It took some of the more technically minded agents to guide their colleagues and demonstrate how this method removed mistakes during order taking and consequently reduced the time taken to get the order into AMSolve. This was a huge benefit to the customer because they received their delivery promptly, benefit to Gibsons because they needn’t key in the orders manually and of course to the agent as it meant they could make more sales visits in a day. Trade shows are also a huge part of Gibson’s business – an opportunity to showcase products, meet with new and existing clients and take orders. 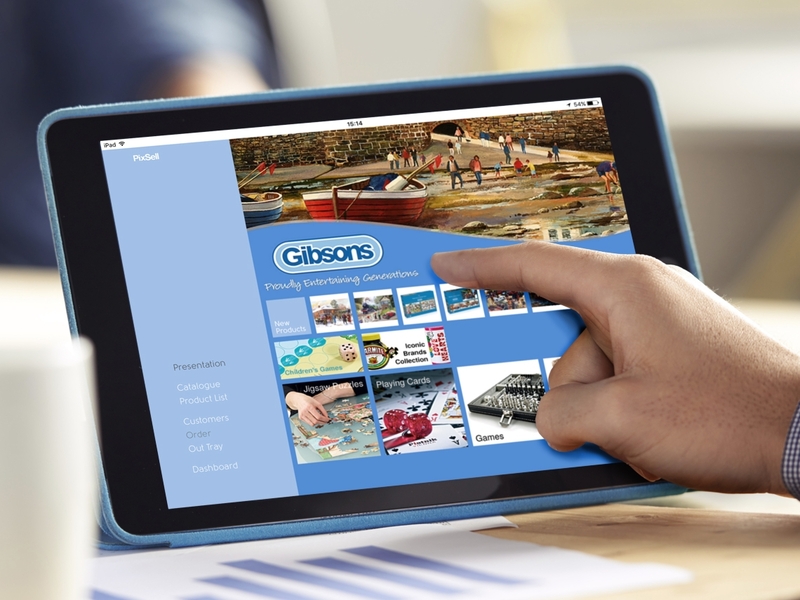 Customers are particularly impressed with Gibsons’ ability to show all the new products via PixSell’s digital catalogue and then add them to an order electronically. There is certainly no need for reams of order forms and clipboards on the stand. Everything looks pristine! Many thanks to Nick Wright at Gibsons for his positive feedback.